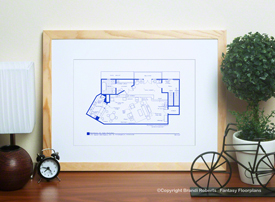 Buy a poster of The Walton's home layout of the second floor! 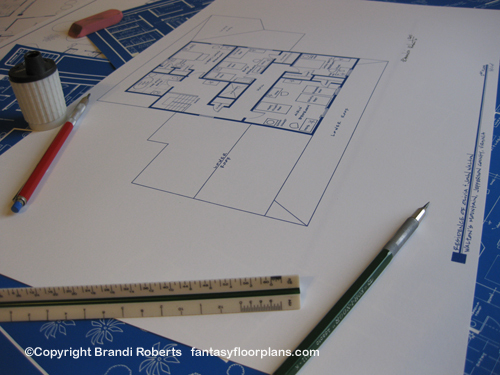 My fictional floor plan for the upstairs of the Walton's home layout features four bedrooms and one bath. I'm still unsure how this large extended family shared one bath but I guess that was normal back in those days. Bedrooms include: master bedroom, the boy's room, John-boy's room and the girl's bedroom. 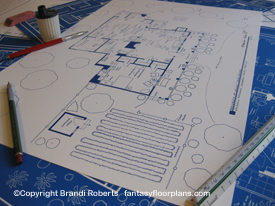 Pair with my first floor for The Walton's home layout for the complete set!